One Thursday in 1978 I was in New York on business. Making the best use of my time, I admit that I was also there in hot pursuit of a lovely lady called Joan. There were some minor logistics not entirely in my favor – Joan was in New York with her current boyfriend and she didn’t seem to have any particular interest in me. However, I had the vision and all I needed was a plan. Although by Thursday afternoon I had made no progress with Joan and I was stumped, but as luck would have it a simple question from a colleague and a few phone calls changed everything. “Richard, I see there are some islands for sale called the Virgin Islands. Are they yours?” I almost hugged the chap who asked me. The next part of my afternoon became suddenly busy. No, I did not own any of the Virgin Islands. In fact I owned no islands at all. However, I contacted the realtor who was looking to sell these so called Virgin Islands. He asked me if I had an interest in buying one. My reply was: “Yes, I most certainly do have an interest.” An entirely honest answer although I was thankful that he didn't ask me if I actually had the funds to purchase an island. Virgin was in its infancy and cash was in short supply. My luck held on though as the subject of funds never came up and within a couple of hours my private, all expenses paid, weekend trip to the Virgin Islands was arranged courtesy of the most generous real estate agent. I made very sure I was able to bring a guest as part of the deal. Joan had no interest in material things, which was one of the many reasons I’d fallen for her. But I somehow managed to persuade her that the prospect of a weekend in the beautiful British Virgin Islands would be more irresistible than a weekend in New York - even with me! The realtor was really quite wonderful. He provided us flights, private helicopters, red carpet greetings, expensive champagne and the most extraordinary house to stay in. In all honesty, I probably went to all this trouble to get a leg over. However, the next couple of days had a profound impact on my life. I found Joan to be the most engaging and beautiful woman I had ever met. And shockingly, she seemed equally drawn to me. Ideas of a life-partner and children were flooding my mind. The pinnacle of this special weekend came as we flew by helicopter, courtesy of the estate agent, over the shallows on the final approach to one particular uninhabited island. The most turquoise water I had ever seen, eagle rays and turtles gliding through the sea around us. 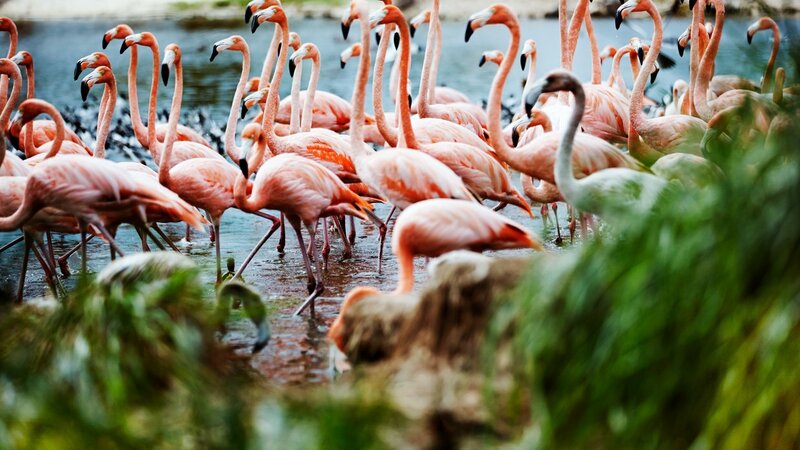 Exotic birds circled overhead and the island itself rising up, covered in lush vegetation. When we climbed to the island’s lush center, we discovered views that took our breath away. I felt like I had discovered the love of my life and a precious jewel of the world in one moment. I hardly heard the realtor when he said, “Welcome to Necker Island”. Looking at Joan I knew I had fallen in love with her. And clearly Joan and I had fallen in love with Necker Island. At about that moment we were snapped out of our perfect fantasy in a very abrupt way. The realtor closed in on me to make the sale and said Necker Island could be all mine for the small price of around six million dollars. I considered for a moment and then made the highest offer I could based on my available funds; one hundred thousand dollars. The music stopped instantly. We were taken back and unceremoniously dumped on the main land. The helicopter disappeared, the champagne evaporated and we were left to find our own way back to New York. A year later, I received a call from that same wonderful realtor. Apparently, there hadn't been a single bid on Necker Island since my paltry offer. It turned out that the thought of constructing on a remote island in a foreign territory was more than most people were willing to consider. 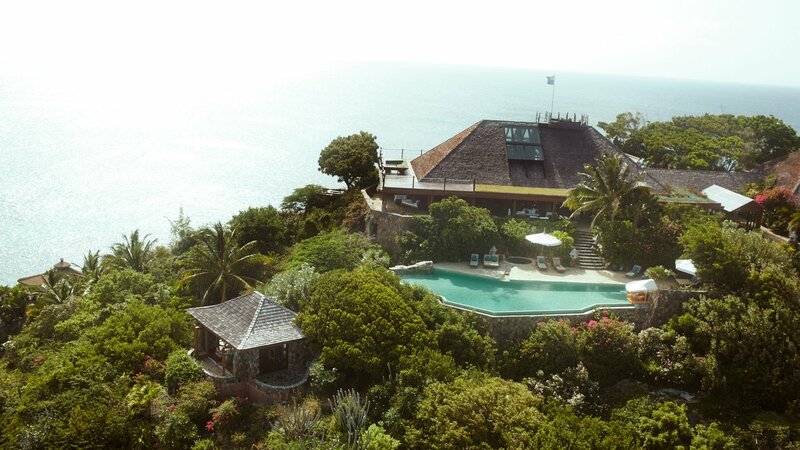 The current owner of Necker Island had hit a bit of a cash flow problem. On the other hand, my situation had changed dramatically. Joan and I were very much together. Boy George, Peter Gabriel, Janet Jackson and The Rolling Stones had landed and things were going well for Virgin. 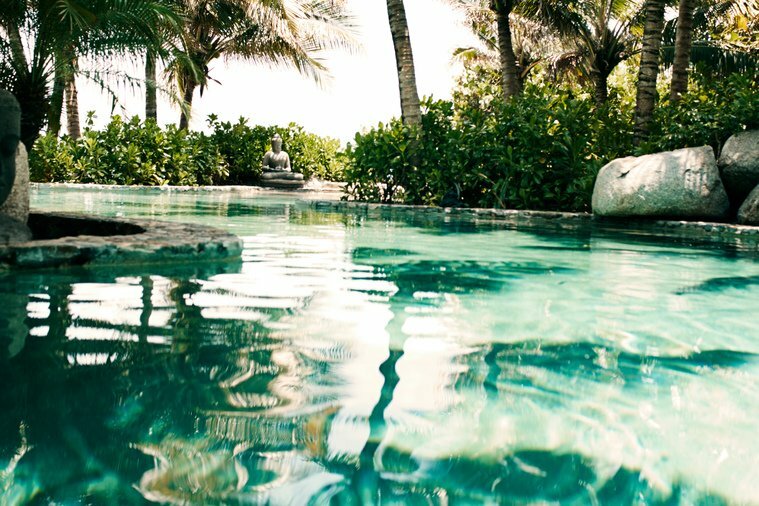 After a brief negotiation we agreed on a purchase price of one hundred and eighty thousand dollars with the local government proviso that I had to have built a resort there within four years. And so I became the owner of Necker Island in the British Virgin Isles. 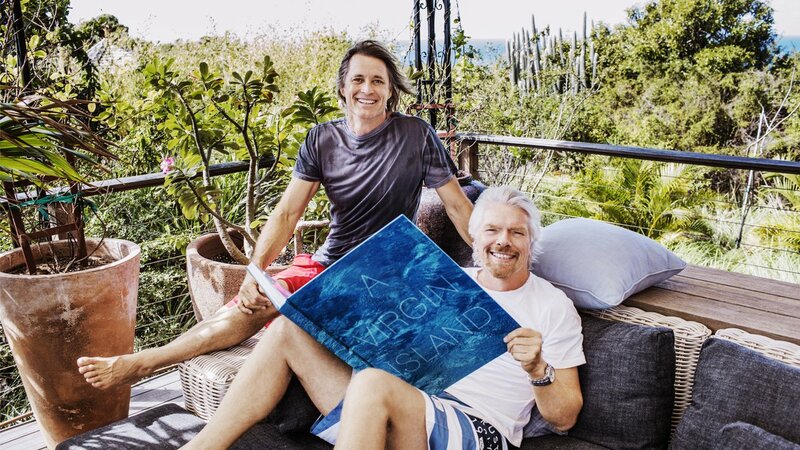 Having experienced the magic of Necker, even so briefly, I didn't see myself as ‘The Owner’ but more as a custodian with a tremendous responsibility. I'll post the second half of the story soon. 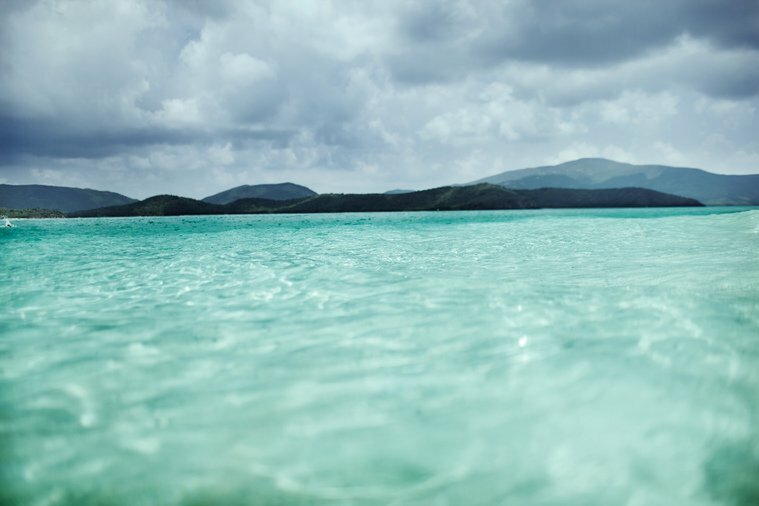 In the meantime, head over to Nomad Two Worlds for the chance to win 'A Virgin Island' and preview Russell's wonderful book full of incredible photography.